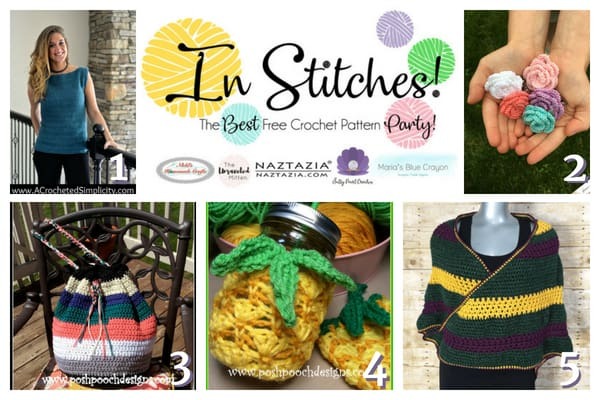 Get the top 5 best free crochet patterns in this week’s link up party! There are definitely some fun summer crochet pattern this time around! 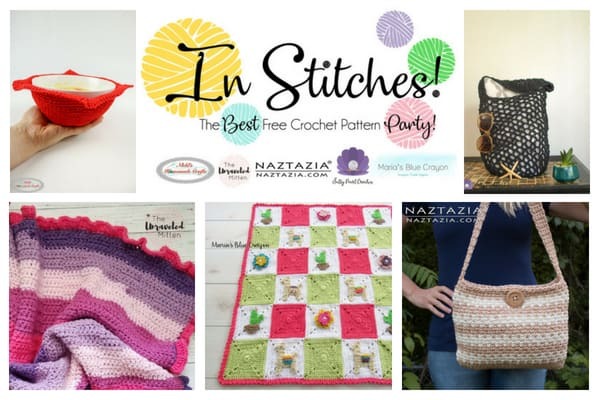 Be sure to check them out and scroll to the bottom to see what free crochet patterns are being submitted for next time! Be sure to click on your favorites! Find all the links below for the top 5 best free crochet patterns!